Dalyan enjoys a characteristically Mediterranean climate, with hot dry summers and moderately warm and rainy winters. Summer lasts nine months, but apart from midsummer, the coast is quite bearable. Sunny weather prevails 300 days of the year, and sea temperatures never dip below 15°C nor exceed 28°C. The entire Mediterranean coast is protected from cold northerly winds by the Taurus Mountains. Swimming season starts in April and lasts until November. 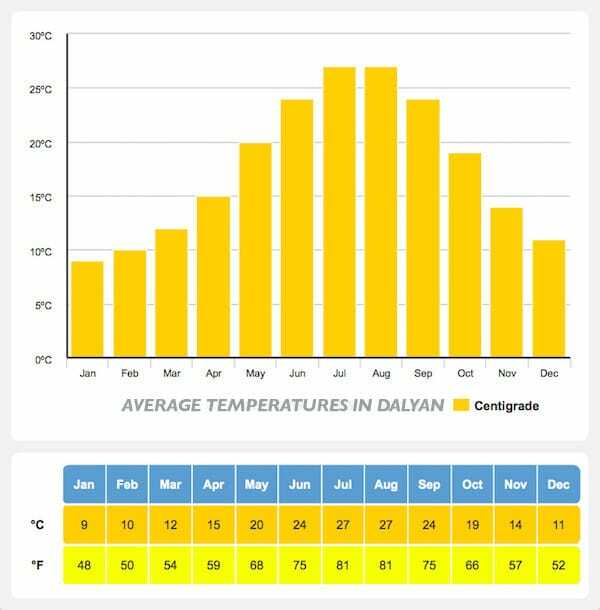 Dalyan winter temperatures rarely dip below 15°C. TIP: To fully appreciate the stunning Taurus Mountains in all their glory, why not join us on our Reflections of Taurus adventure? Spring season (March, April, May) is perfect for visiting Dalyan to experience beautiful nature, local life, mild temperatures and smaller crowds. Spring is a very nice season to travel to Dalyan, if you are looking to experience unique natural environments, mild and fresh temperatures, smaller crowds and competitively priced hotels and services. April can be rainy, but that doesn’t last long and as soon as the rain is over, the sky clears and sun starts shining upon us. This is the perfect time of year to get the best insight into local life, which we can show you like no-one else on our Village Life tour. Temperatures are on a warming trend with average afternoon highs climbing from 17°C in March to 26°C by May. In the beginning of the season visitors will need to bring a light jacket for the afternoon, but shorts can be worn during the latter part of spring. The average overnight low temperatures will also climb from 6°C in March to 13°C in May. 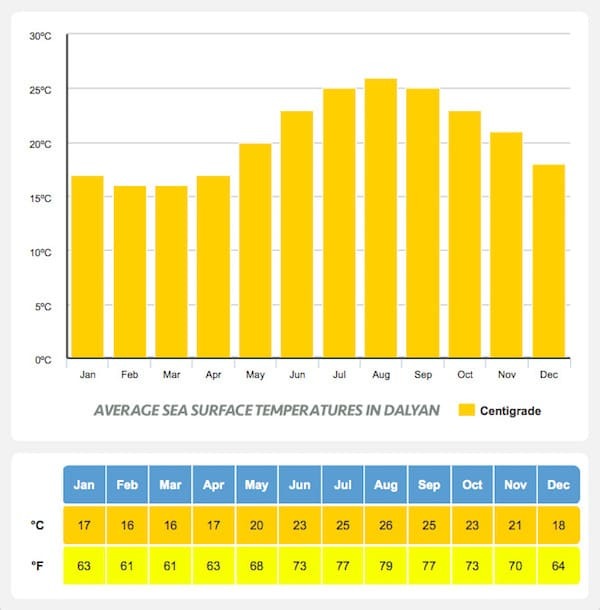 Sea surface temperatures around Dalyan are a little too chilly to enjoy early in the season, but climb nicely by the time May rolls around. Water temperatures average 16°C in March, but will climb to 20°C by the last month in spring, making Koycegiz Lake especially welcoming and refreshing. Despite the fact that water temperatures are chilly, visitors can still enjoy the local beaches and soak up some sun thanks to an average of 9 to 13 hours of sunshine per day. This also allows guests plenty of sunshine to explore the region. 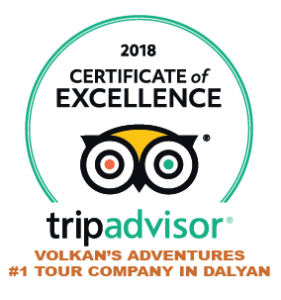 Summer season (June, July, August) is the highest season for visiting Dalyan to experience warm summer temperatures, swimming, sun bathing, local restaurants and rich nightlife. Summer is the highest season to travel to Dalyan, if you are looking to experience warm and rainless summer temperatures, swimming, life in full swing, afternoon naps on a comfortable sun lounger, dinners at wonderful authentic local restaurants or summer garden terraces and rich nightlife. Please note that the hotels are higher priced in summer season. 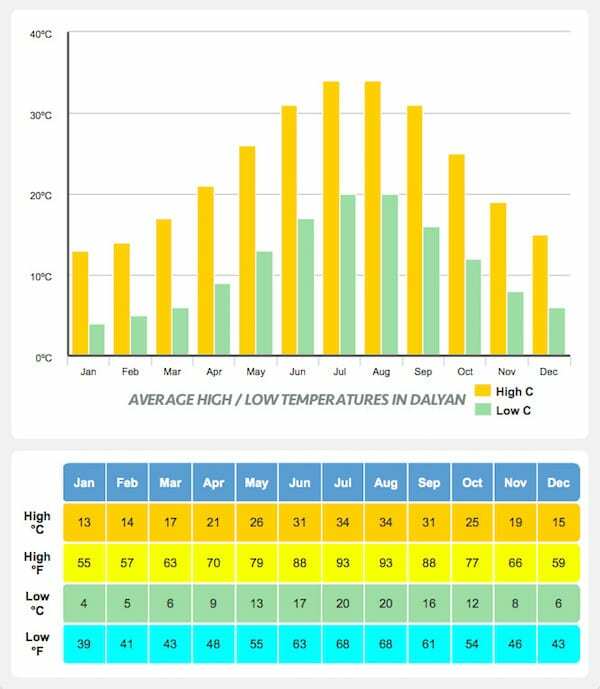 Average daily temperatures throughout the summer months of June, July and August are between 24°C and 27°C in Dalyan. As a result, visitors can leave their jackets at home and enjoy wearing shorts and short-sleeved shirts. 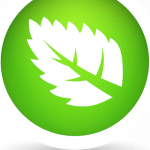 The average daily high temperature over the three month period is between 31°C to 34 C°. Low temperatures are also warm with lows bottoming out between 17°C and 20°C. Rainfall over June, July and August is virtually nonexistent over the summer months. June and August are the two driest months of the year with only 3mm of precipitation expected in both months. June will see rainfall over a period of 4 days while August will experience an average of 7 days of precipitation. July is the wettest month of the season with a total of 9mm over a period of 7 days. 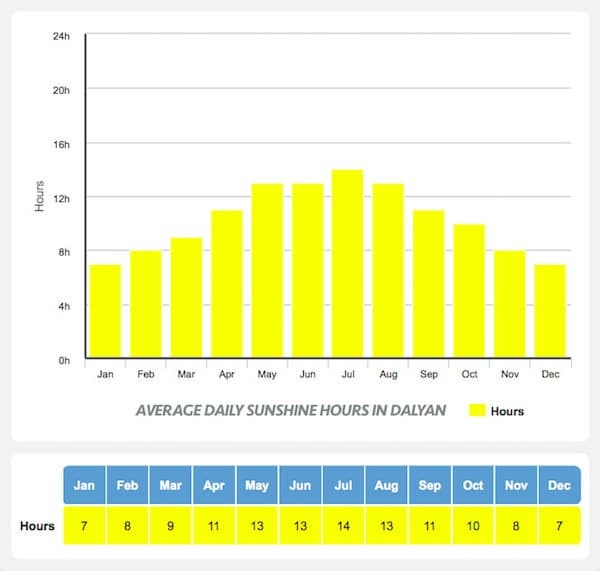 The summer also sees plenty of sun with an average of 13 to 14 hours of sunshine each day. This allows tourists plenty of time to enjoy the great outdoor activities throughout the region. One of our most populr excursions through the warm summer months is Rivers and Waterfalls – a perfect mix of spectatcular sight seeing mixed with regular rejuvenating breaks in a huge variety of refreshing water bodies. Temperatures also climb in the sea as well as on land over the summer period. Average water temperatures over the three months hover between 23°C (73°F) and 26°C (79°F). Temperatures such as these allow visitors to enjoy all the region has to offer such as snorkeling, scuba diving and various other water sports. The sea life available to view is stunning in Dalyan, let us show you the absolute best of what is on offer on our Semizce Snorkelling and Devils Bays trips. Autumn season (September, October, November) is very nice for visiting Dalyan to experience discovering historical sites, comfortable temperatures, local life and unique nature. One of the most stunning ancient sites to visit in Autumn is Stratonicea, which we visit in our private trip to Mugla Undiscovered. Autumn is a very good season to travel to Dalyan, if you are looking to experience discovering historical sites in depth, mild and comfortable temperatures, competitively priced hotels and services, smaller crowds and local life, unique natural environments. Turkey is home to the most beautiful array of flora and fauna which is showcased to it’s very best in the Autumn season. Rainfall is a little higher in autumn with precipitation amounts climbing throughout the season. September will experience an average of 11mm of precipitation over a period of only 4 days. 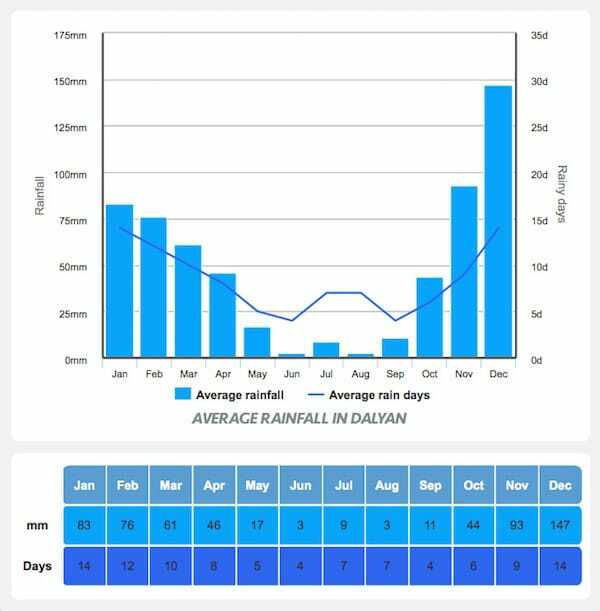 October receives an average of 44mm of rain and November is the wettest month of the three with 93mm of precipitation over a period of 9 days. Despite more rain, the region still experiences plenty of sun. 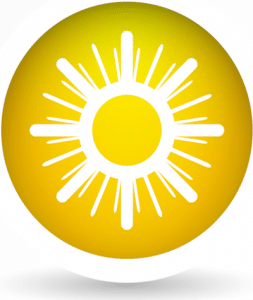 The area will experience on average between 8 to 11 hours of sunshine per day. Temperatures during the autumn will fall and result in visitors needing to bring a light jacket or sweater by the time November rolls around. 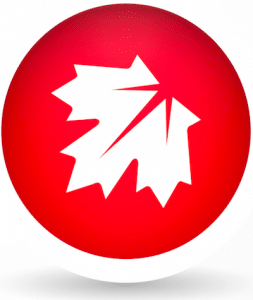 Average afternoon temperatures will fall from a high of 31°C in September to 19°C in November. 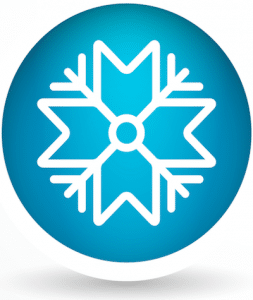 Average overnight low temperatures will fall from 16°C in September to 8°C by November. Water temperatures over the same time period will also begin to cool meaning that visitors will need to keep to land. Average water temperatures will fall from 25°C in September to 21°C in November. Winter season (December, January, February) is one of the best times to visit Dalyan, to experience authentic local life, off the beaten track Turkey and long walks. Winter is one of the best seasons to travel to Dalyan, if you are looking to experience off the beaten track Turkey, competitively priced hotels, unique natural environments. Thanks to the moderating effects of the nearby Mediterranean Sea, even in the dead of winter, temperatures throughout the day stay well above freezing allowing visitors to enjoy the myriad of outdoor activities that the region offers. You can expect rain but also many sunny days with low temperatures allowing long distance walks and exploring great outdoors. You can also benefit from the lower prices, better availability of hotel rooms, and lack of crowds. Dalyan is a nice place to visit any time of the year. The average sea temperature for this time of the year hovers between 16-18°C making the water too chilly for a swim. However winter months are great for enjoying hot thermal springs in Dalyan and fishing out at sea.